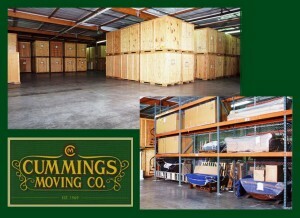 Residential Storage Space | Cummings Moving Co.
Sure, there are all sorts of reasons that people rent residential storage space and we will take a look at the Top 10, as well as some of the additional things to keep in mind when choosing a storage facility. So without further adieu… Drum Roll Please! Rent While Selling & Staging Your Home – When you are selling your home and need to de-clutter your space before staging… It’s time to rent a residential storage space! Rent When Caught in Limbo Between Homes – When you close on the house you sell BEFORE closing on the one you buy… It’s time to rent a residential storage space! Rent During Military Deployment – When you are planning for a military deployment and it makes more financial sense to box it all up and store it for now… It’s time to rent a residential storage space! Rent When the Kids Have Moved Out & Their Stuff Has Not – When you are ready to reclaim your house after the kids move out and have turned you home into their storage unit… It’s time to rent a residential storage space! Rent So You Can Use the Garage for Your Car – When you graduate from a “beater” or used commuter car and you buy a car that you want to protect from the elements… It’s time to rent a residential storage space! Rent When The Holiday Decorations Need a Better Home – When the holiday decorations stay out year round because you have no place to store them… It’s time to rent a residential storage space! Rent to Store Your Bulky Sports Gear – When you live in a small apartment in a pricey city and have no place to safely store your bulky sports gear… It’s time to rent a residential storage space! Rent If You Plan to Have Another Child – When you see another child in your near future and want to hang onto that pricey furniture, those wonderful clothes and toys, or the infant car seat… It’s time to rent a residential storage space! Rent If You are a College Student – When school ends, pack up that apartment and would rather store it locally rather than moving it all home… It’s time to rent a residential storage space! 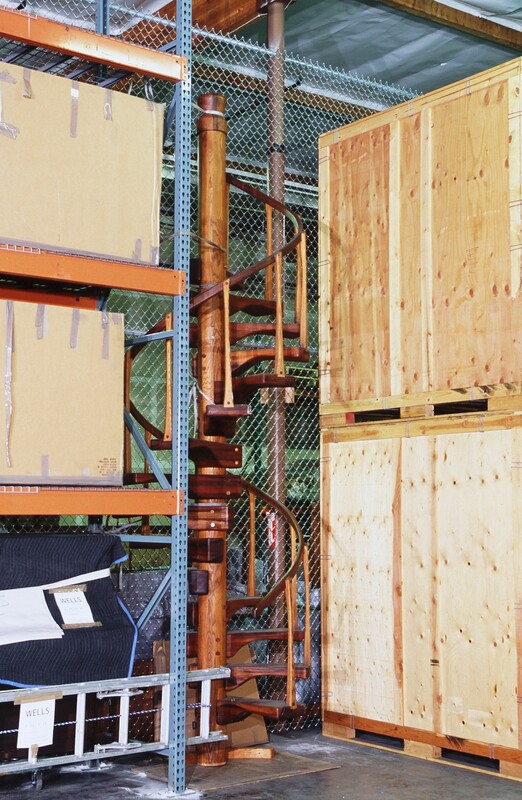 Rent to Store Family Furniture & Downsize for Retirement – When it’s time to sell the family home, downsize, and move to a smaller house, condo, or apartment, and you want to hold onto certain prized possessions… It’s time to rent a residential storage space! 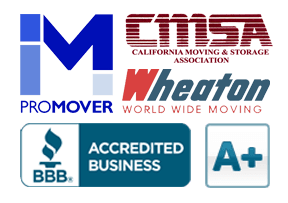 When choosing a residential storage space to rent, you need to consider several things and make your decision based on the things that are most important to you. There is more than money to consider! Before you sign a rental agreement for a residential storage space, make sure to take a look at this handy list and inquire about the items that are most important to you. 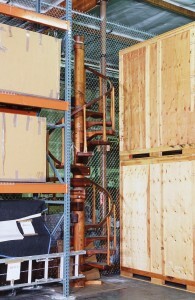 Reference it as you make phone calls or vet residential storage companies online. We hope it helps! Now that you are well-informed… We are happy to help you with any of your Residential Storage needs.